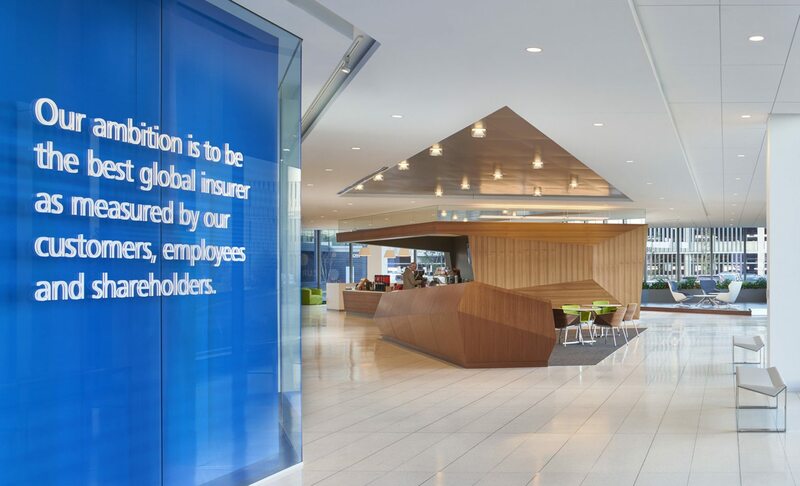 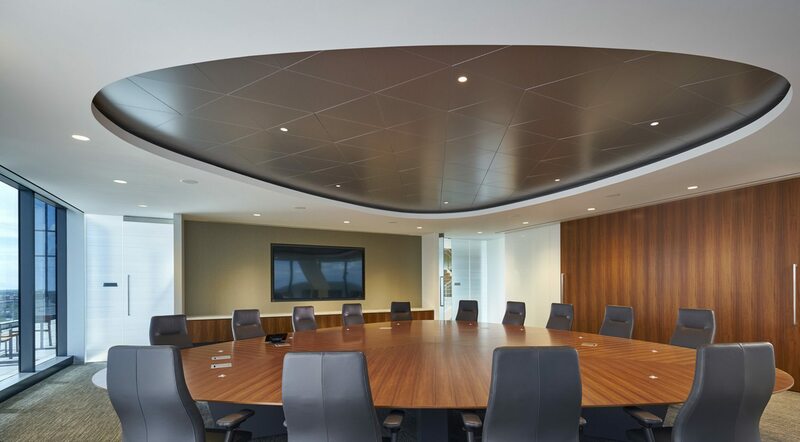 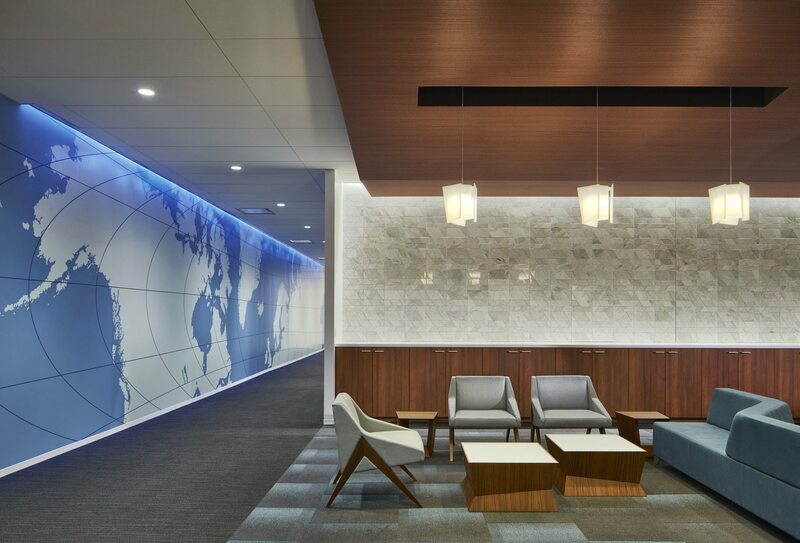 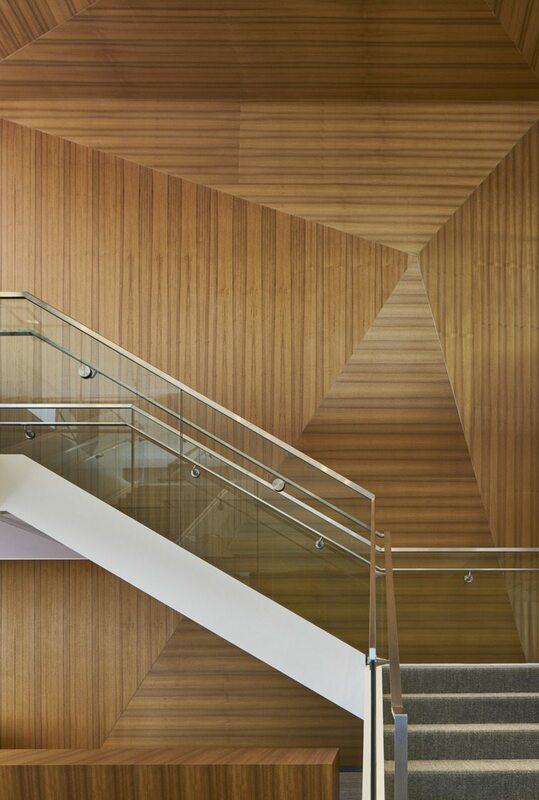 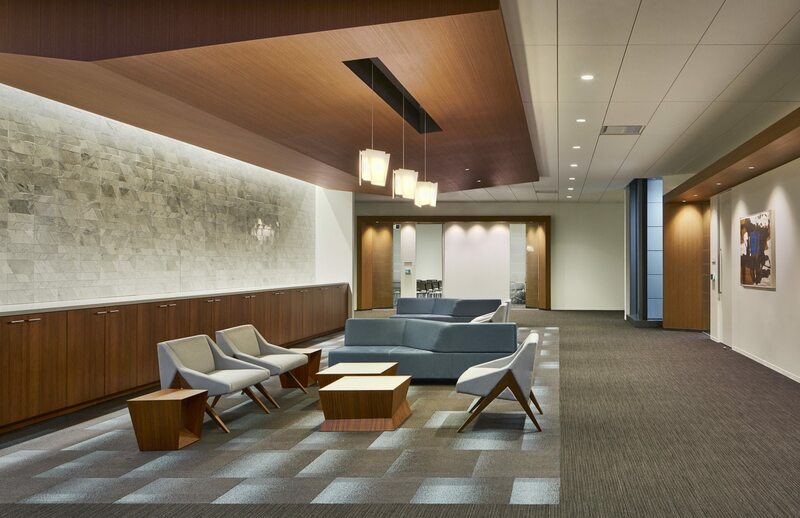 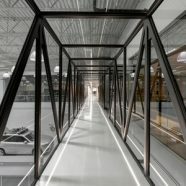 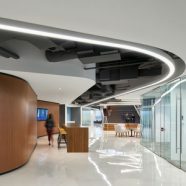 Zurich North America’s headquarters reflects the dynamic company’s global reach and world-class stature while also raising the bar for employee engagement in the design process. 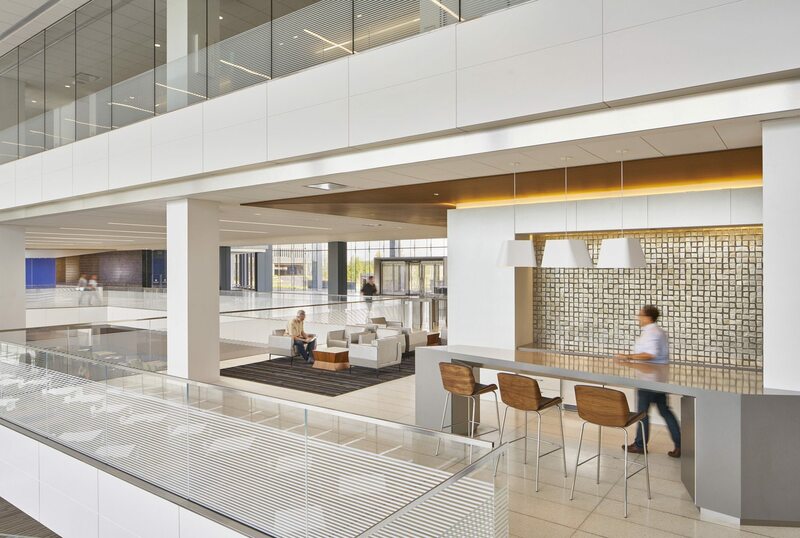 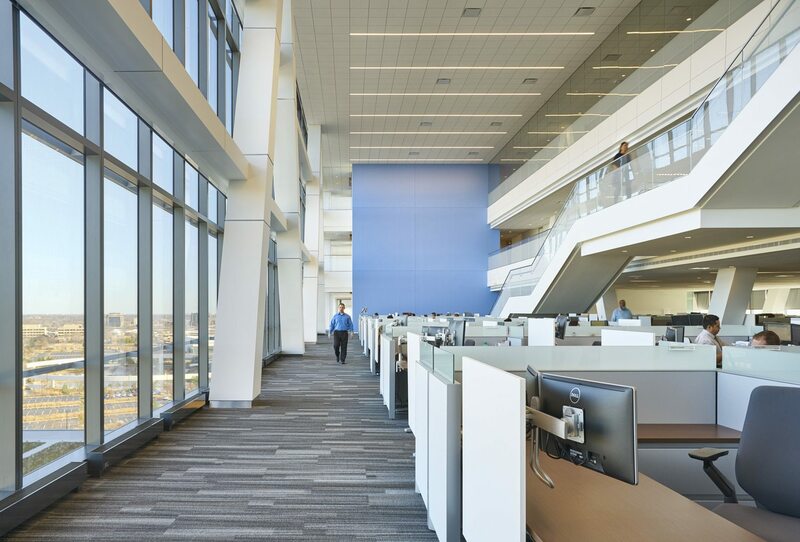 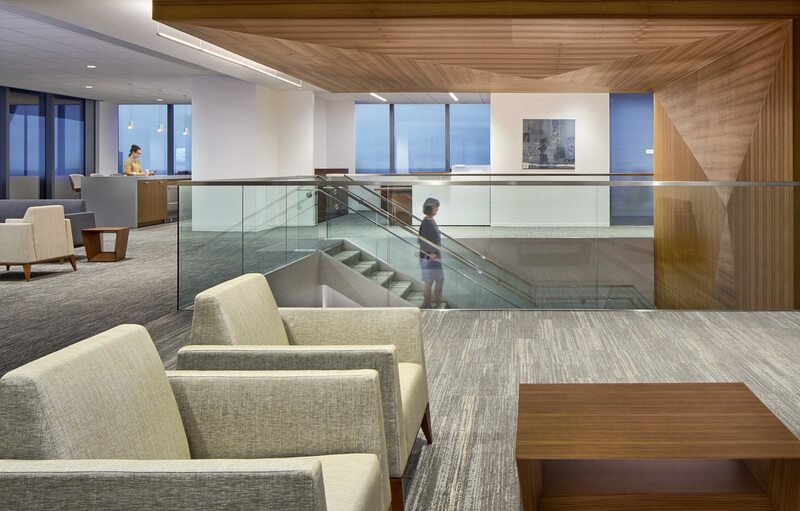 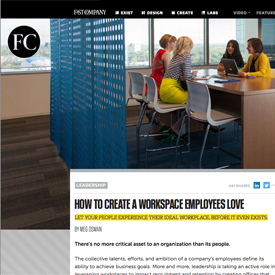 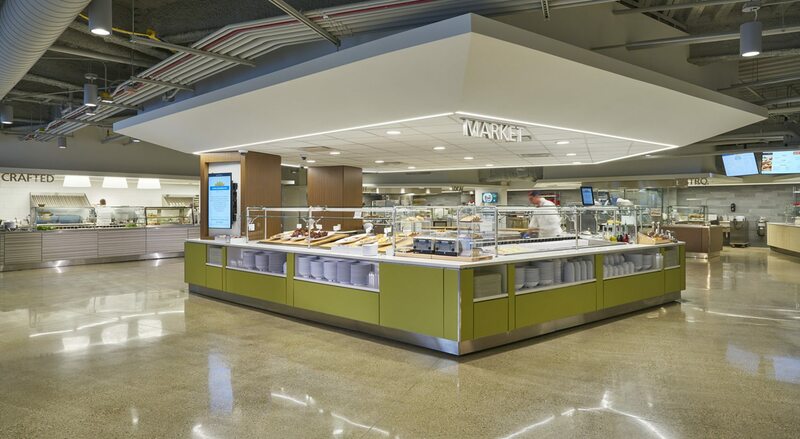 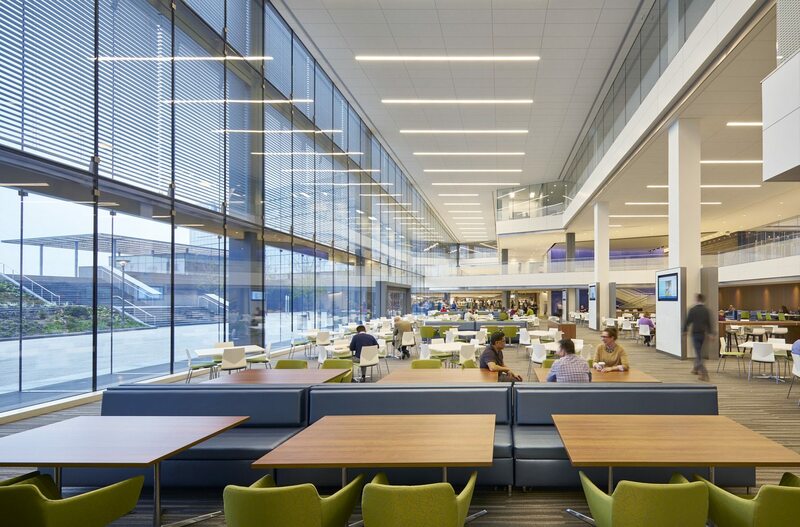 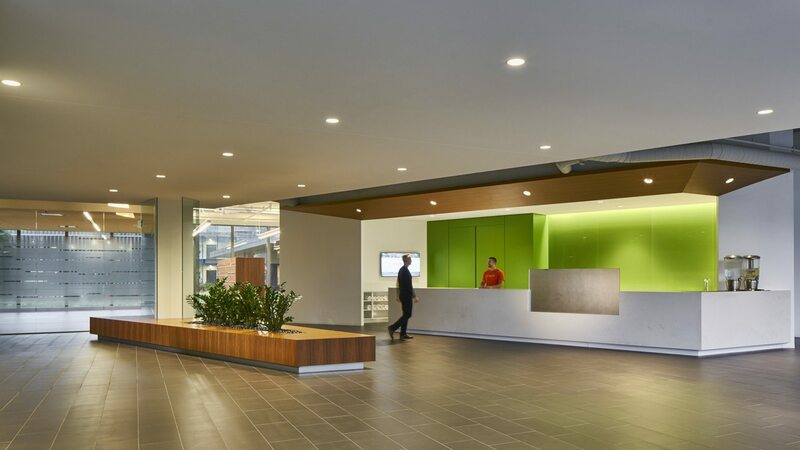 At 783,000 sf and home to nearly 3,000 employees and contractors, the headquarters is the result of a remarkably extensive workplace testing and engagement effort that crowdsourced ideas from Zurich employees years before it opened. 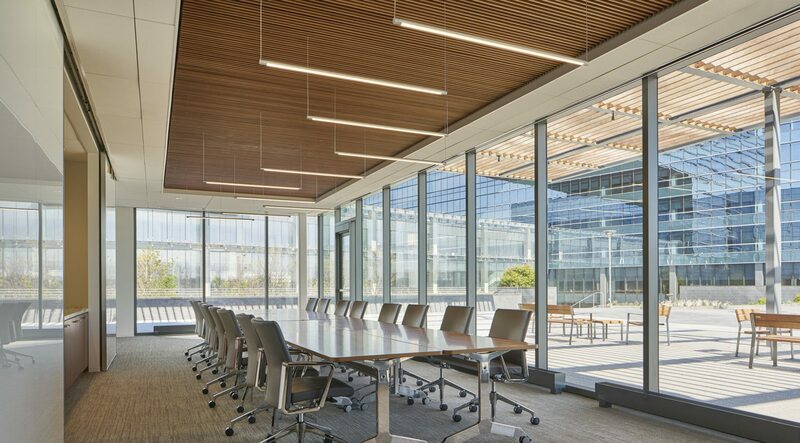 Zurich North America HQ Project Video from CannonDesign on Vimeo. 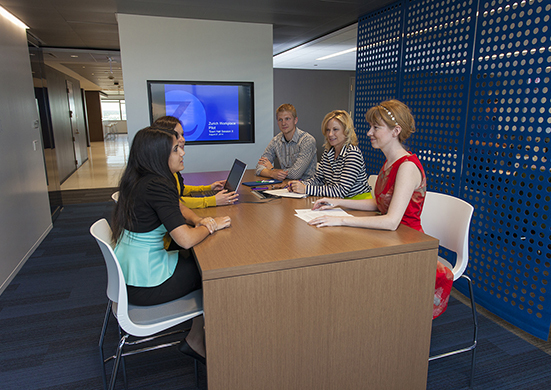 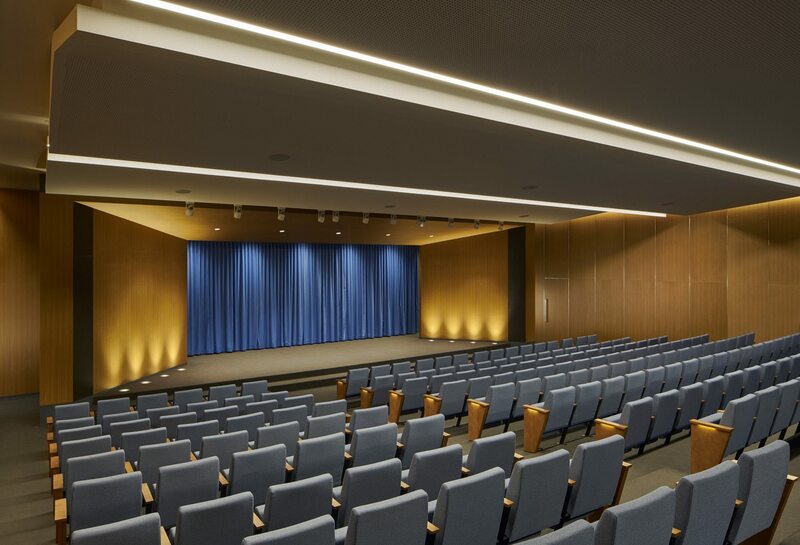 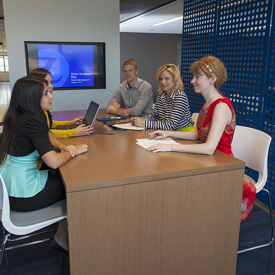 The workplace creates an inspiring and engaging experience for Zurich employees with key spaces including a conference center, auditorium, coffee bar/retail concourse, café/dining atrium and fitness center.